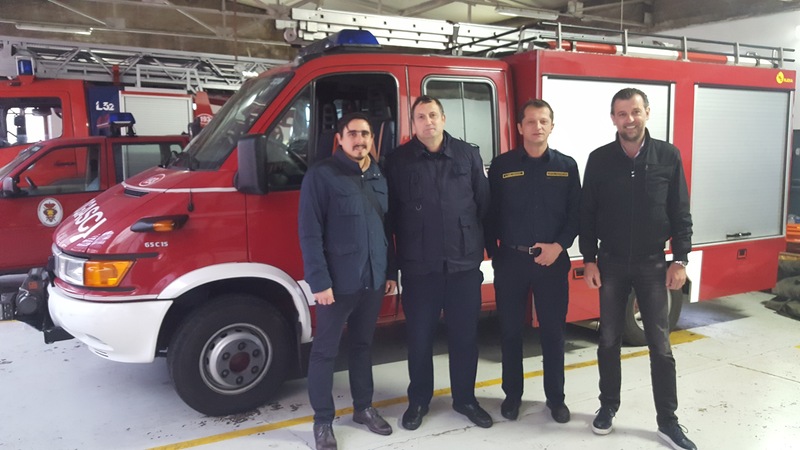 Dubrovnik-based destination management company (DMC), Adriatic DMC has donated 50,000.00 kn to Lopud island’s volunteer fire service (DVD Lopud). The Christmas donation to the fire station by the company is part of its commitment to corporate social responsibility and the communities it operates in. Managing Director, Srdjan Kristic, said: “We consider firefighters to be a key part of the community. Not only for the selfless service they provide in dangerous situations but the role they play in maintaining green spaces and infrastructure. The donation will be used to buy equipment for Lopud island fire station.